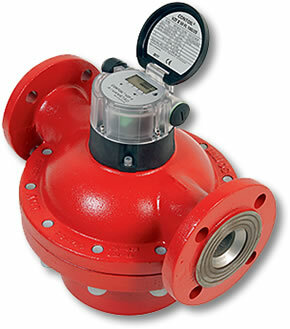 ISTEC’s 9200 Series II Oil Meter is available in 1/2" through 2". 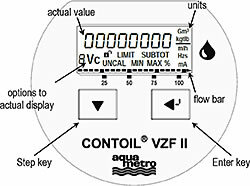 This positive displacement meter has an Electronic Multifunction Display and Selectable Outputs for flow and mass flow measurement of mineral oils such as heating or propellant fuels in burners, on-board ships, land vehicles and fixed installations with Marine and Metrological type approvals. 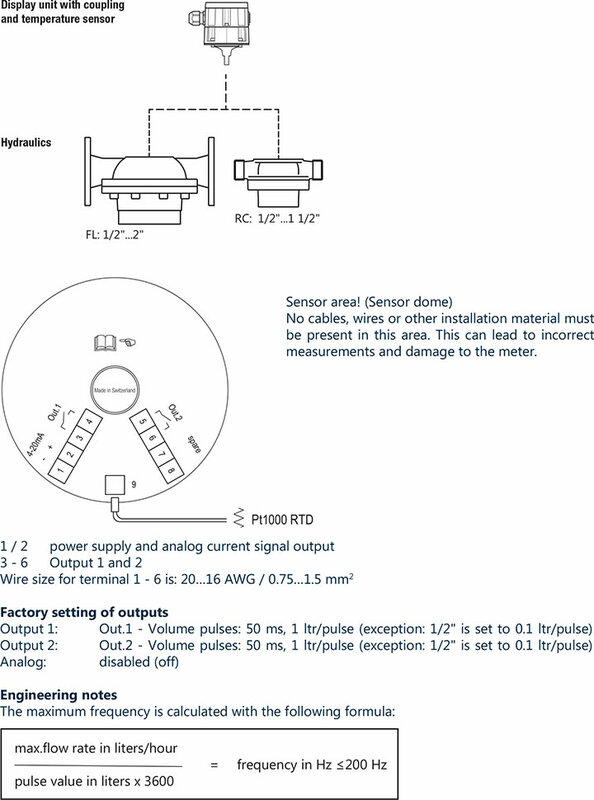 Total Volume/Mass, Resettable Volume, Flow Rate, Hours of Operation, etc. Local electronic display with multiple output.